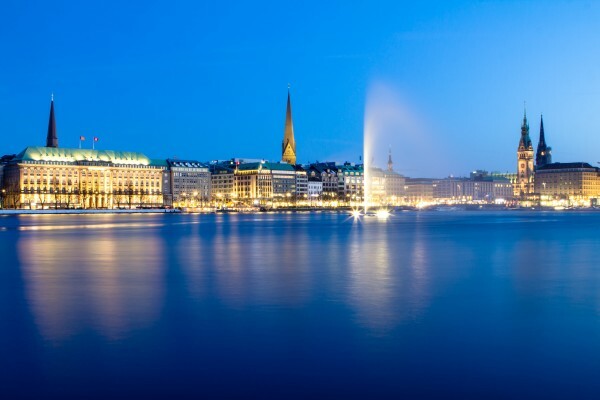 We’re excited you’re joining us at the Rotary International Convention in Hamburg, Germany, 1-5 June. This issue of Convention News contains important program updates to help you plan your convention experience. We have our first group of speakers!